Our Brooklyn-based U.S. team focuses on the nationwide issues of police accountability, immigrant rights, indigenous rights, and LGBTQ rights. We provide trainings, direct support and partnerships to help grassroots activists, lawyers and journalists gain the skills and tools necessary to use video, data and storytelling safely, ethically and effectively to expose abuses, counter harmful narratives and fight for justice. Sign up to receive our email newsletter and follow us! Filming encounters with immigration enforcement can expose human rights abuses, deter violence, substantiate reports and serve as evidence. 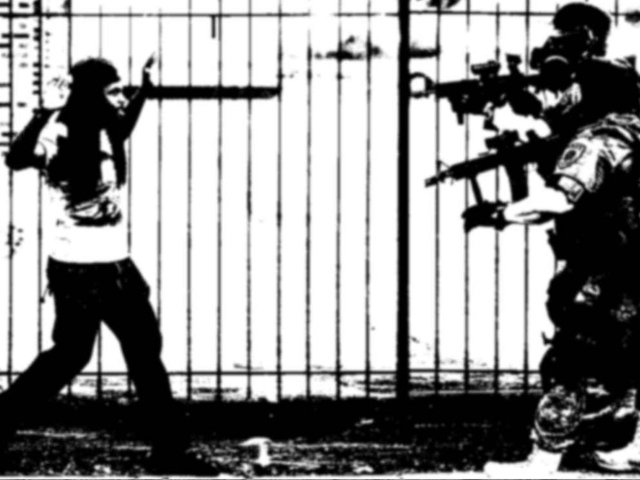 But if the footage isn’t captured safely and ethically, it can put people at risk. 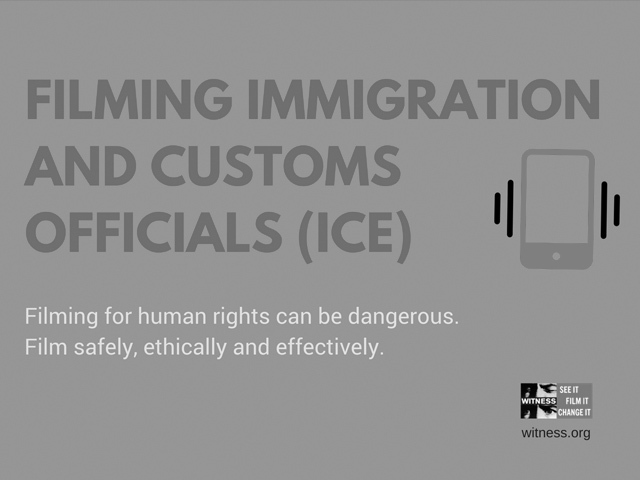 This project offers a deep dive into how to safely, ethically and effectively film immigration abuses by Immigration and Customs Enforcement (ICE) agents, Border Patrol, and others through tipsheets, case studies, videos, and more. 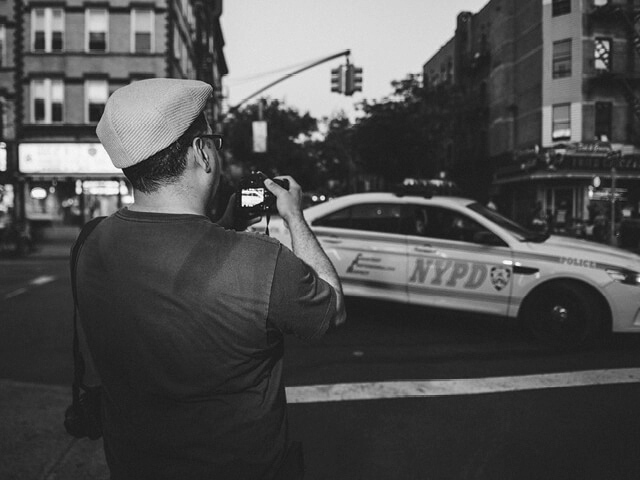 This project looks at new ways to use eyewitness video and open source data to expose abuses by some NYPD and begin to illustrate how police abuse is part of a larger systemic problem. It includes our learnings and tips and tools for organizing, analyzing and preserving human rights video collections to help ensure greater transparency and accountability. 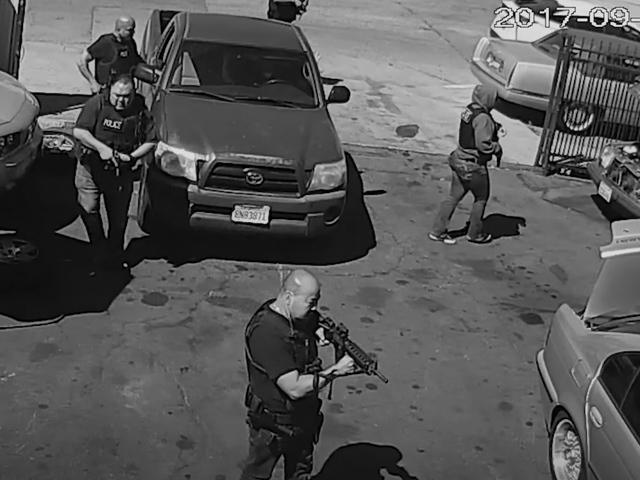 Caught on Camera: Police Violence in the U.S.
For this project we created a series of articles, resources and case studies exploring the role of video in exposing abuses and attaining accountability and justice. 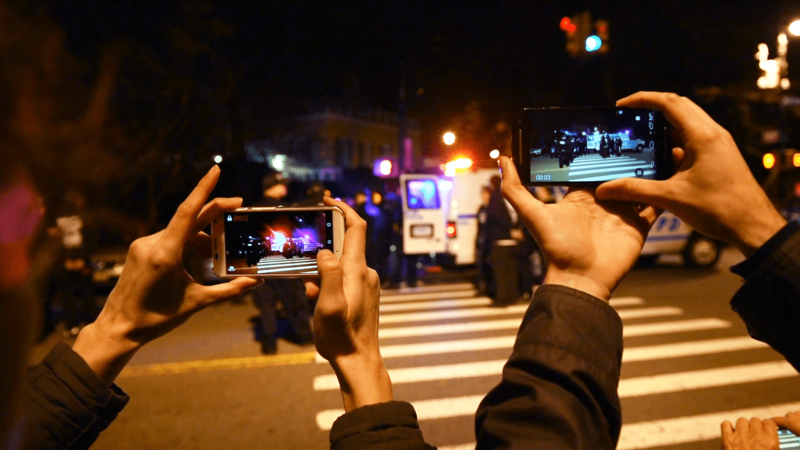 There are also practical tips for activists and bystanders on safely filming and sharing videos of police misconduct. 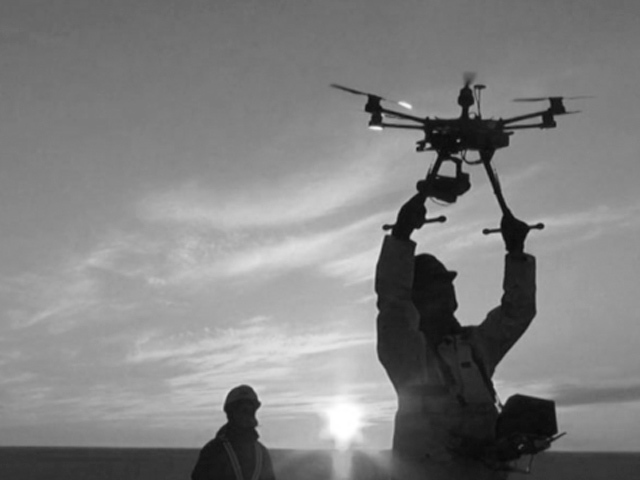 This report examines how activists and journalists used drones to document the protests by Native American tribes and other advocates against the construction of the Dakota Access Pipeline in North Dakota. 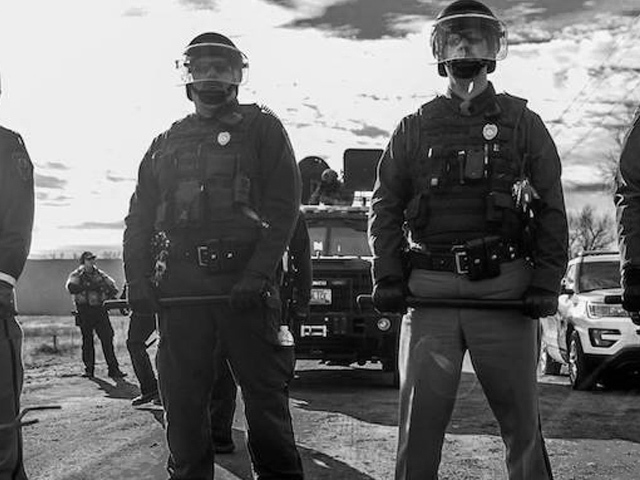 This guide was created to help water protectors, activists and legal experts strengthen the evidentiary value of video documentation captured at Standing Rock. With reports of hate-related acts on the rise, it’s important to know what you can do as a witness. 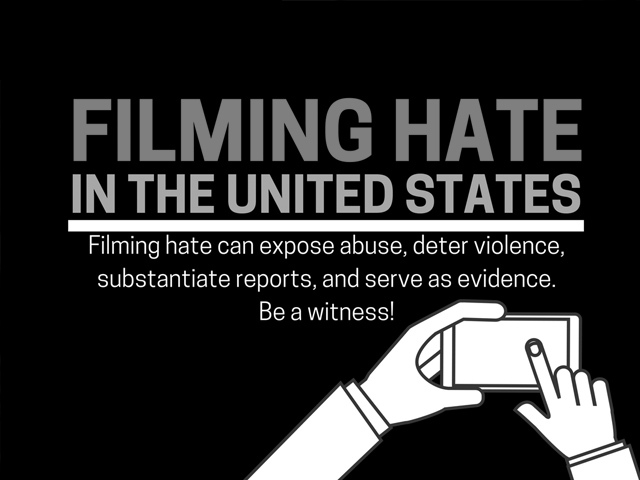 This resource offers some basic tips on safely and effectively filming and reporting incidents of hate. 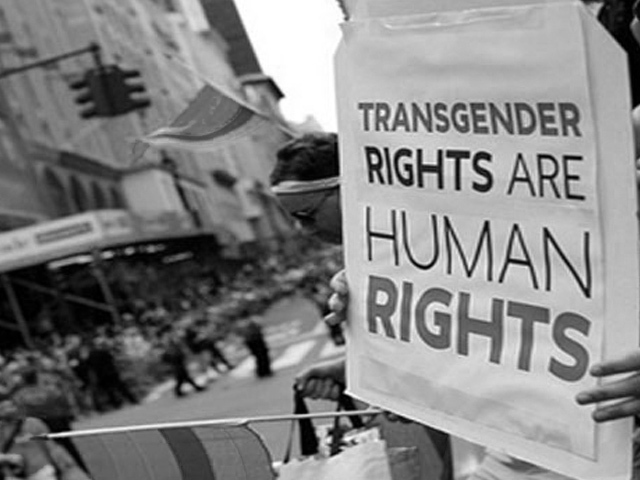 This report collects and analyzes videos of violence against transgender people in the U.S., uploaded and shared not as documentation of human rights abuses, but as entertainment. 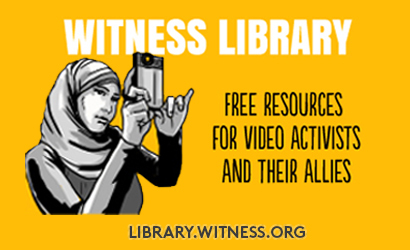 Select Past WITNESS work in the U.S.
See all of the resources we’ve tailored for the U.S. in the WITNESS Library!